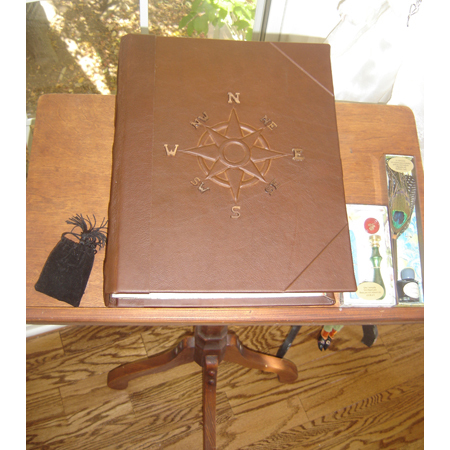 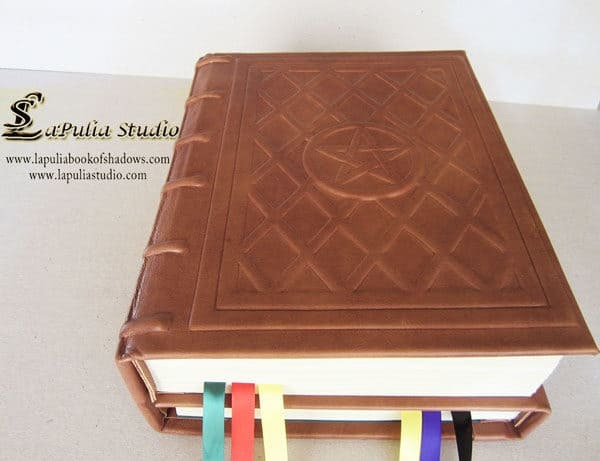 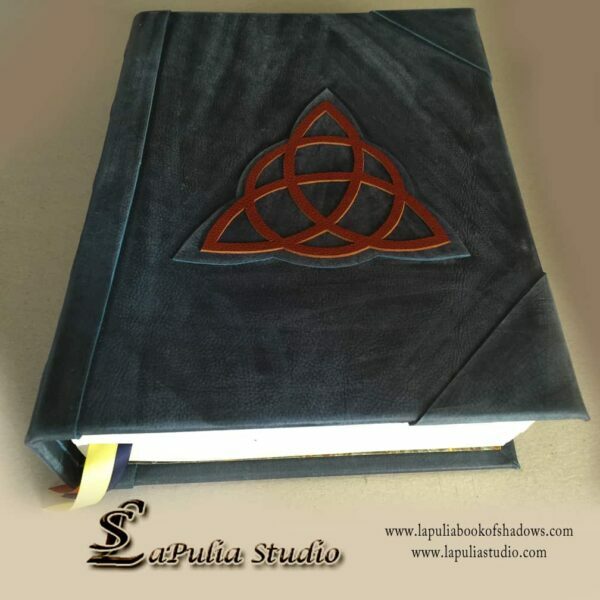 Handcrafted Personalized Book of Shadows. 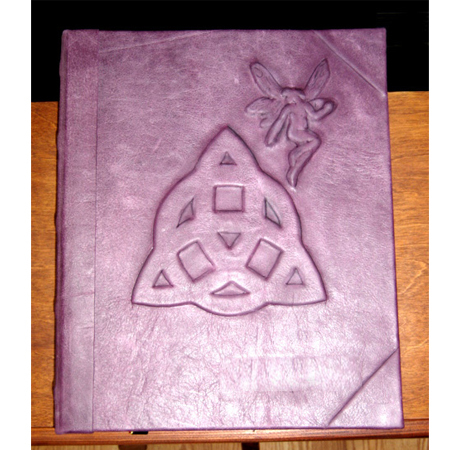 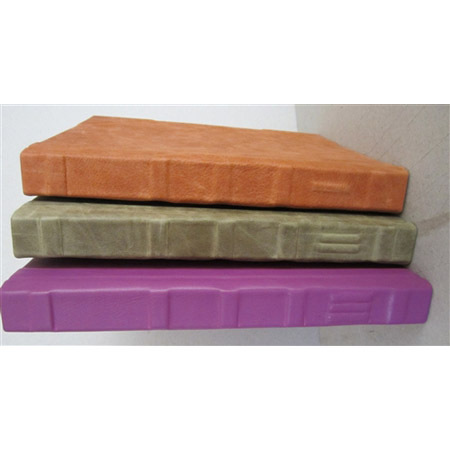 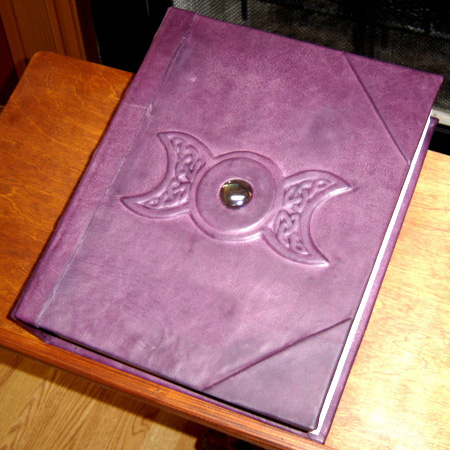 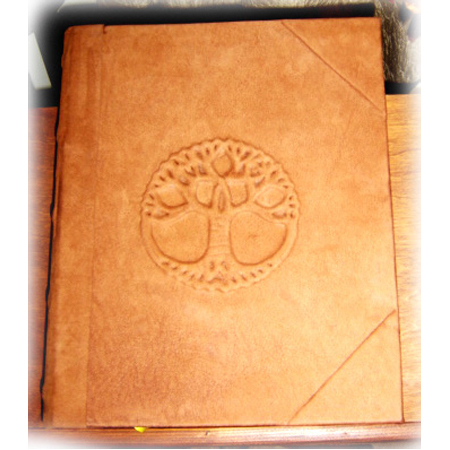 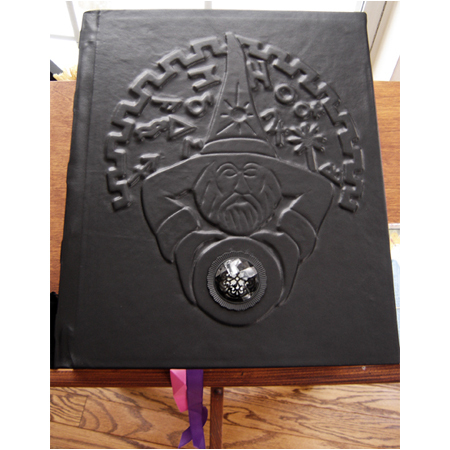 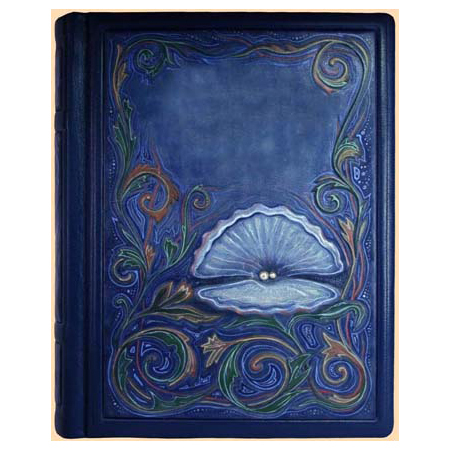 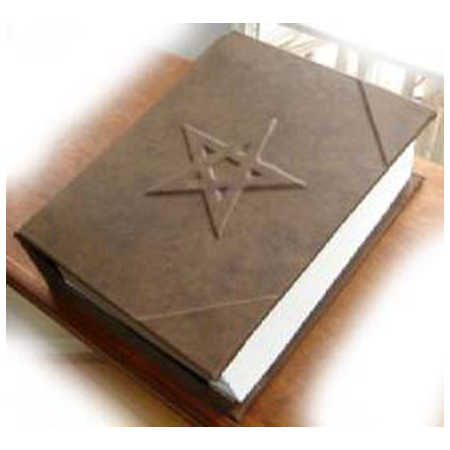 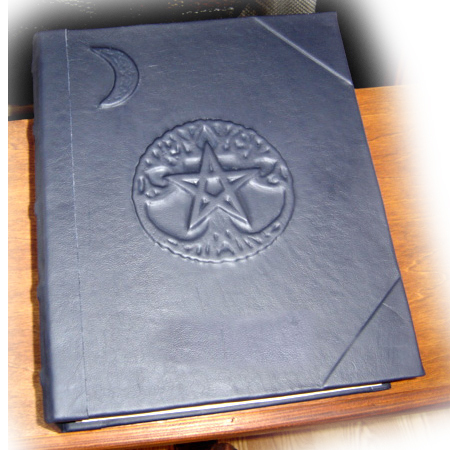 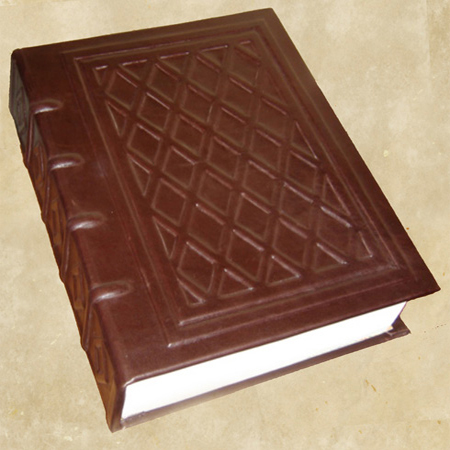 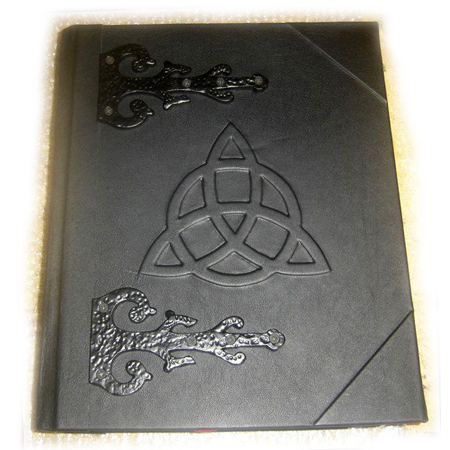 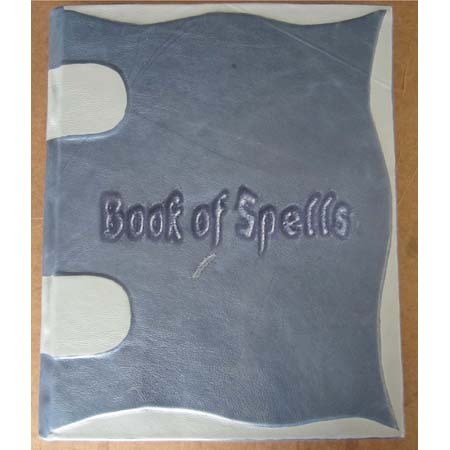 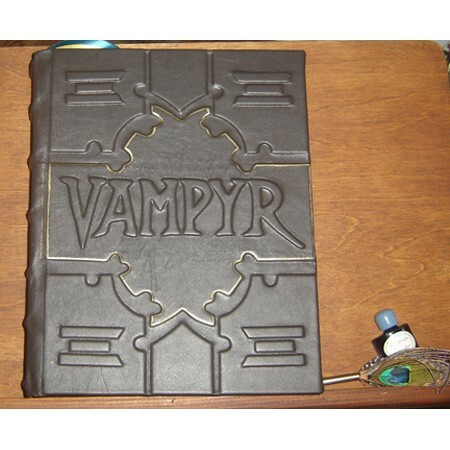 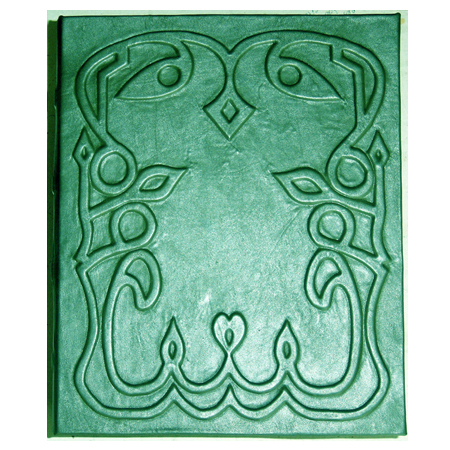 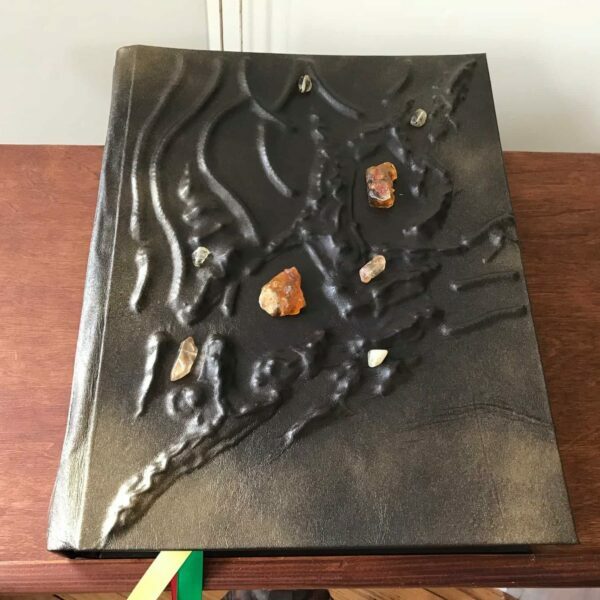 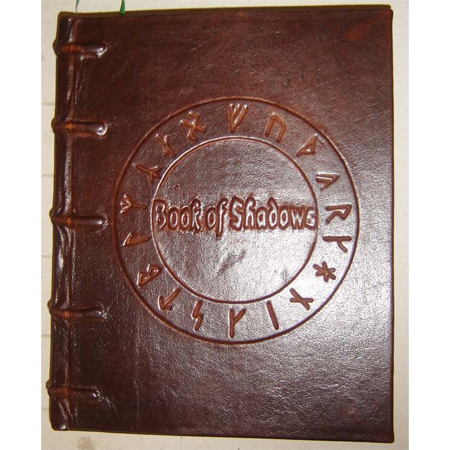 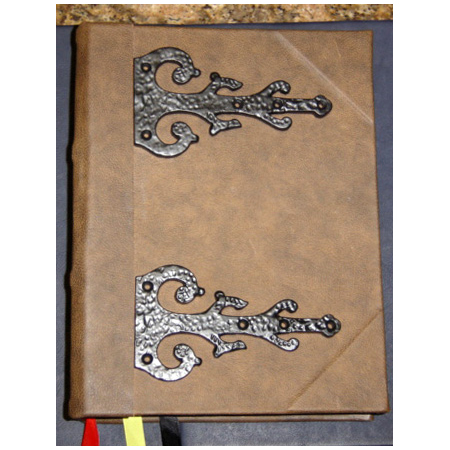 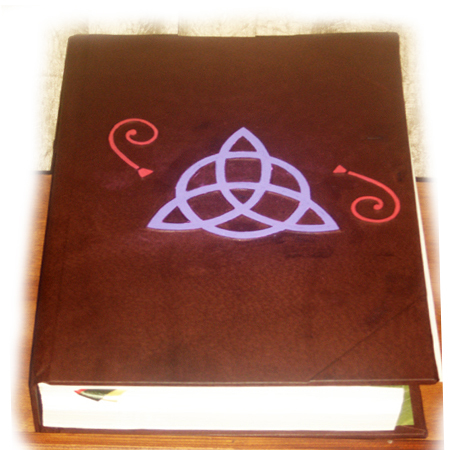 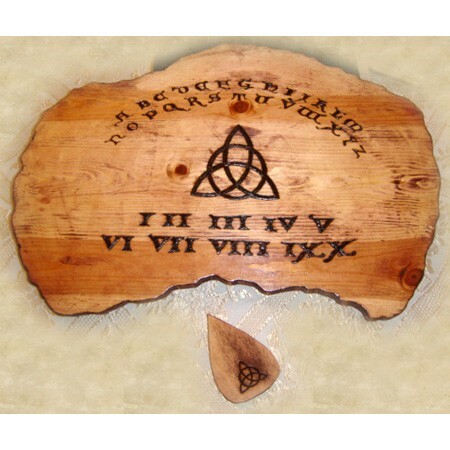 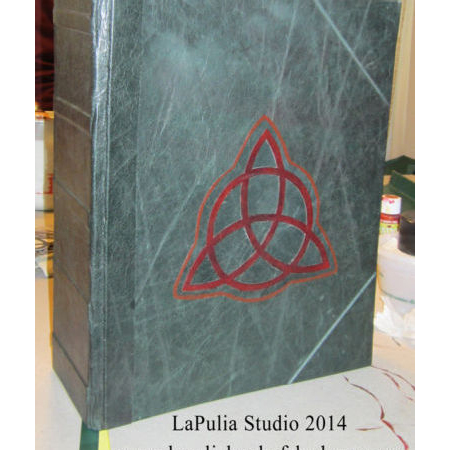 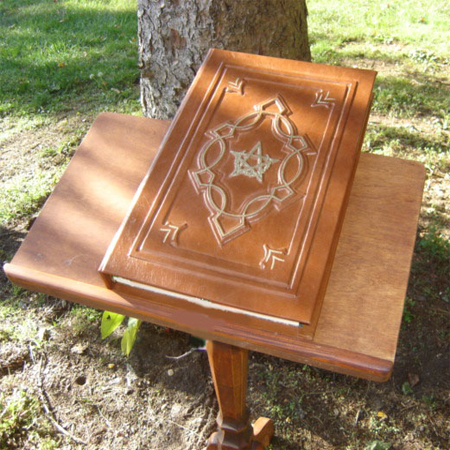 Our goal is to create an exceptional quality Book of Shadows. 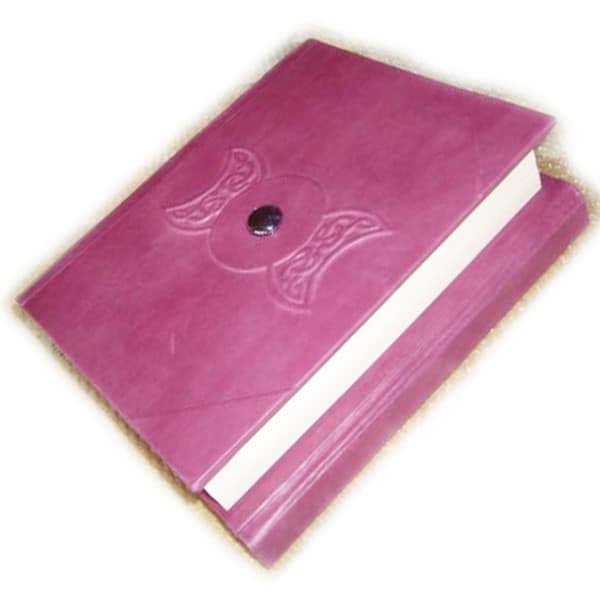 We use only archival grade materials. 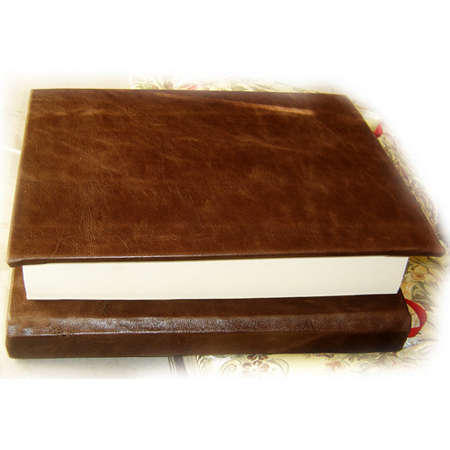 These materials will not tarnish, discolor, rip, crack or become unusable with time. 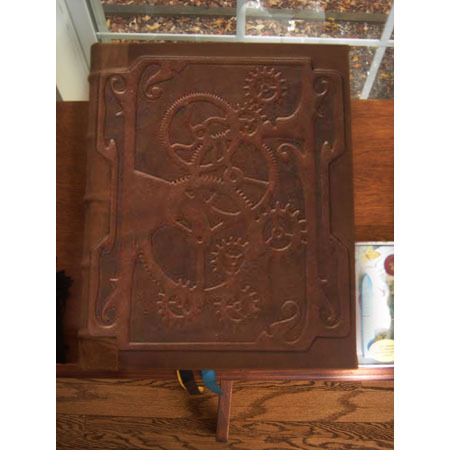 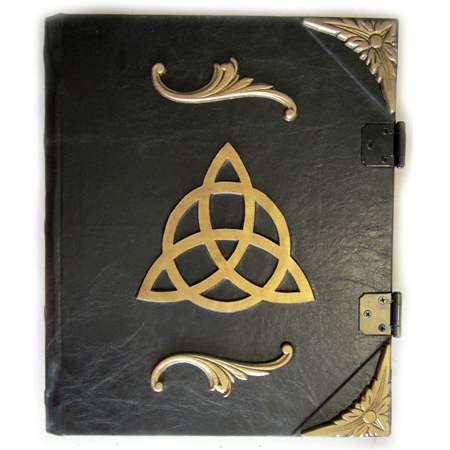 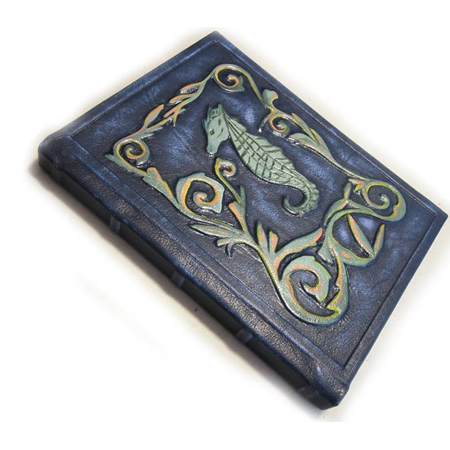 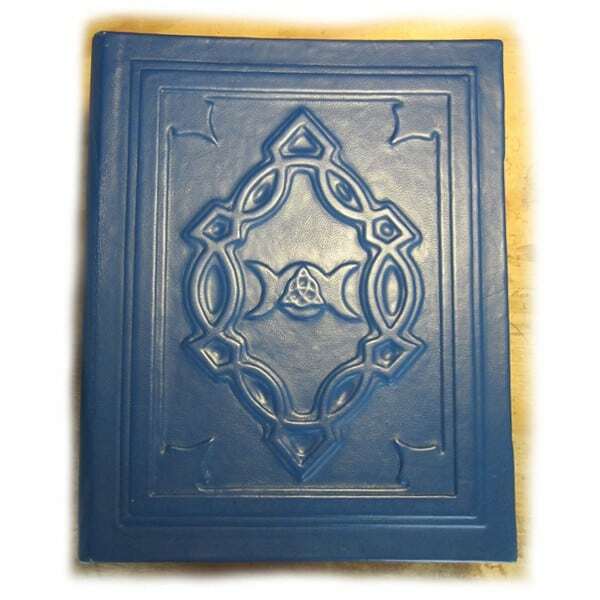 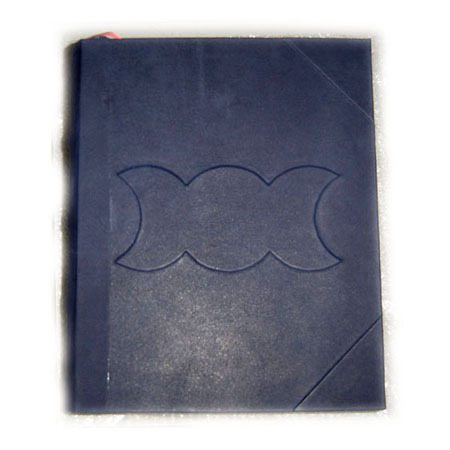 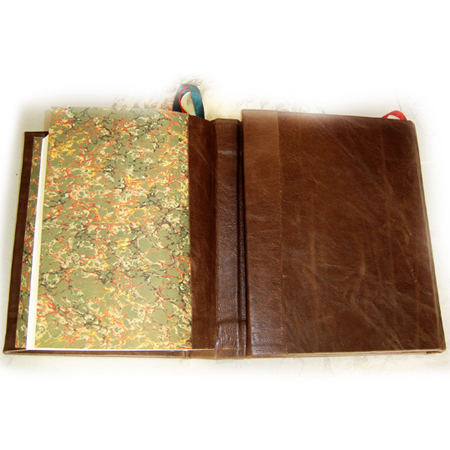 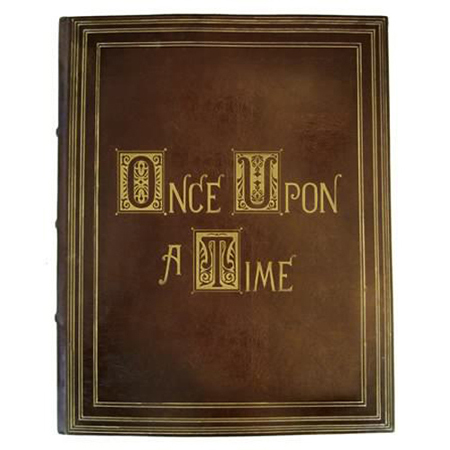 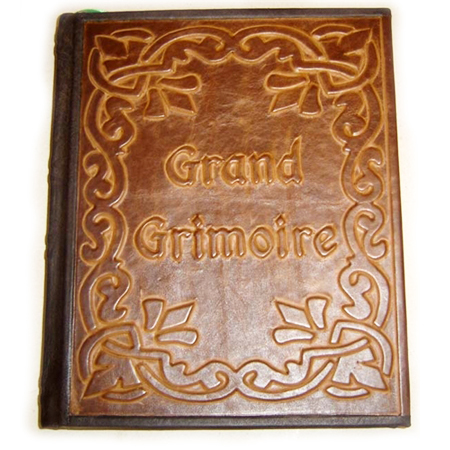 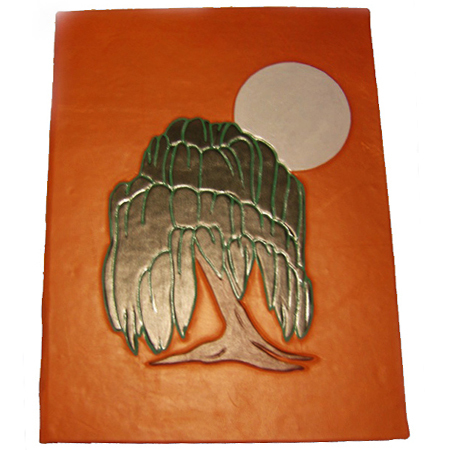 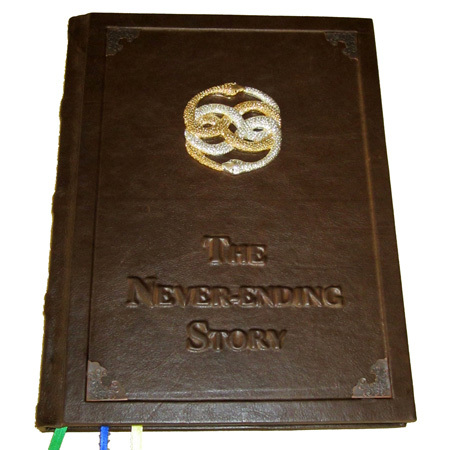 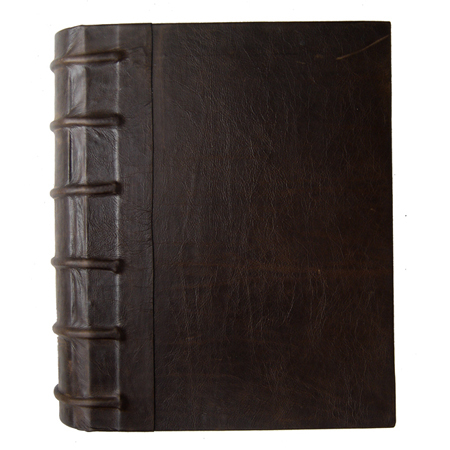 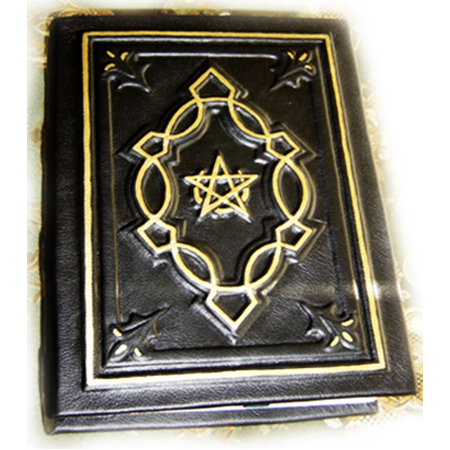 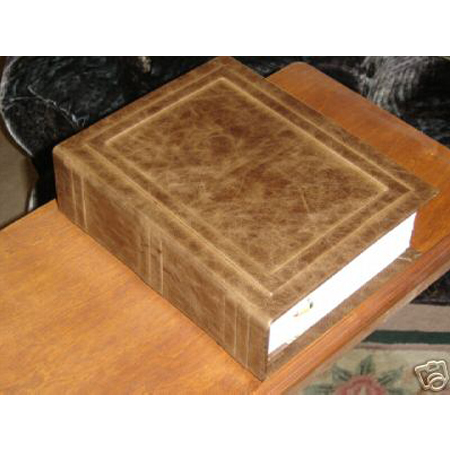 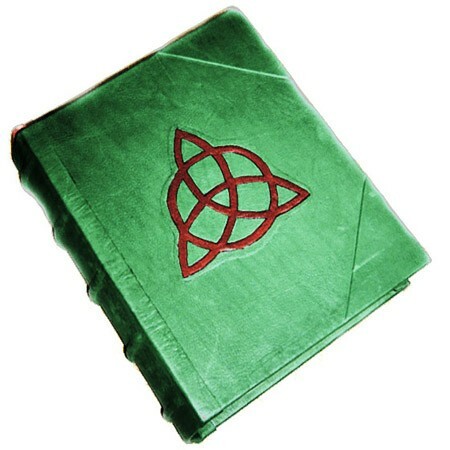 You new Leather Book of Shadows will instantly become a Family Heirloom. 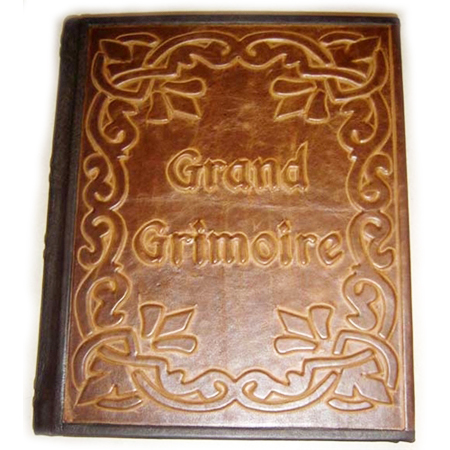 You can pass it to your children, grandchildren, and great-grandchildren. 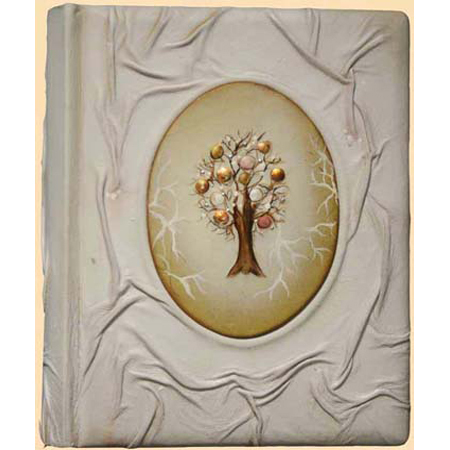 Transfer your knowledge and wisdom, and create a successful dynasty for many generations to come. 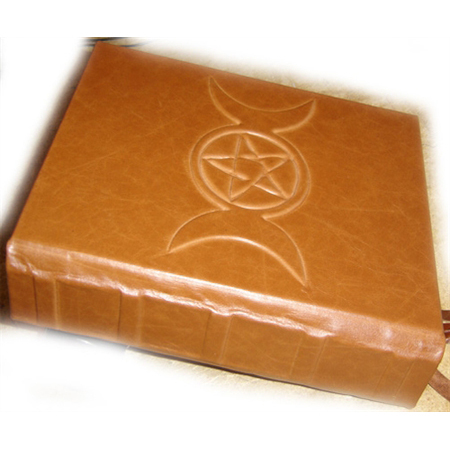 Depending on the witchcraft tradition you follow. 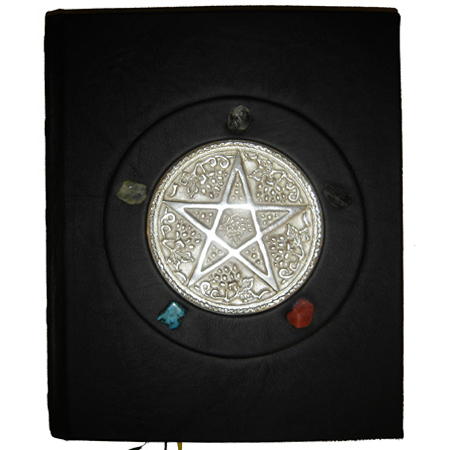 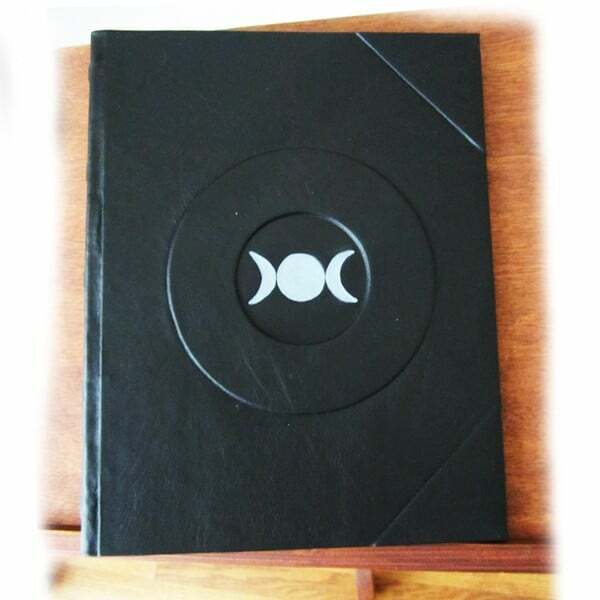 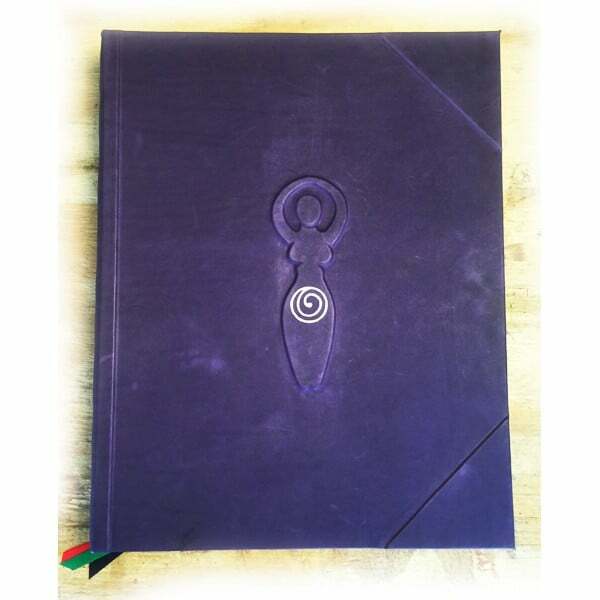 You can choose from Original Wiccan Book of Shadows or Traditional Witchcraft Grimoire content. 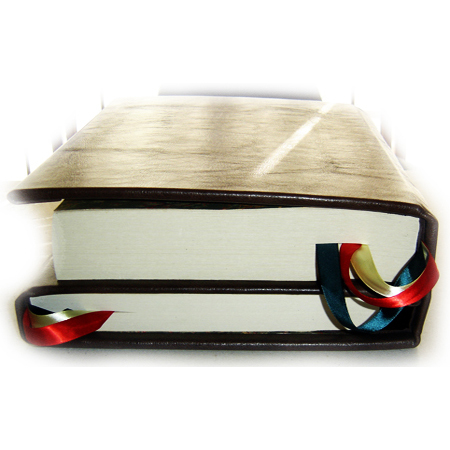 Both of these books are written in easy to understand language and adapted to modern times. 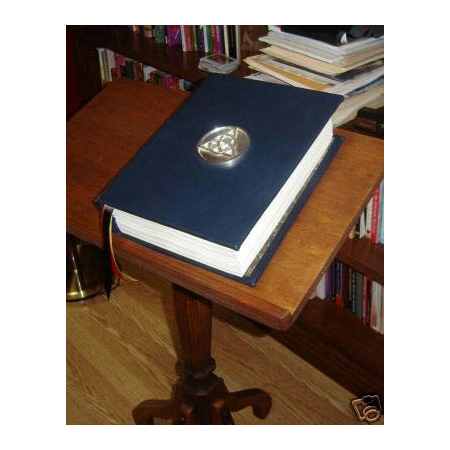 Both of this contents pack decades of successful practice and knowledge. 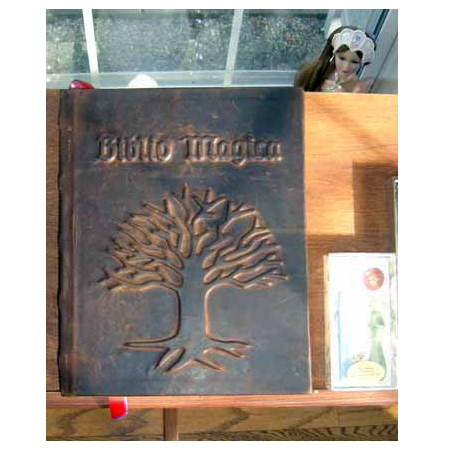 Learn and advance your magical practice to a new level.